The old fishing village of Tamarin sits in one of the main saltpans on Mauritius. Salt production in the area dates back to the French colonial area, and many salt-making techniques introduced centuries ago remain unchanged here. The village is surrounded by hills offering outstanding trekking experiences and sweeping views of the turquoise waters, providing a picturesque background for relaxing Tamarin vacations. Dolphins can often be seen in Tamarin Bay, a renowned spot for surfers ever since it was featured in the 1972 surf documentary "Forgotten Island of Santosha." Tamarin is in Riviere Noire District. 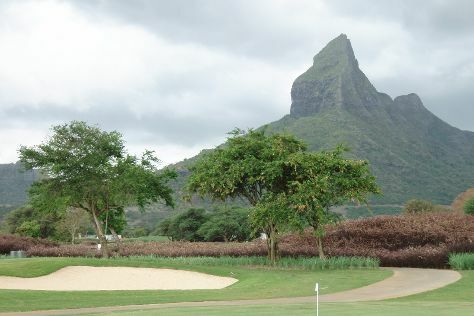 Make Tamarin central to your Mauritius travel plans using our Mauritius trip itinerary maker website .